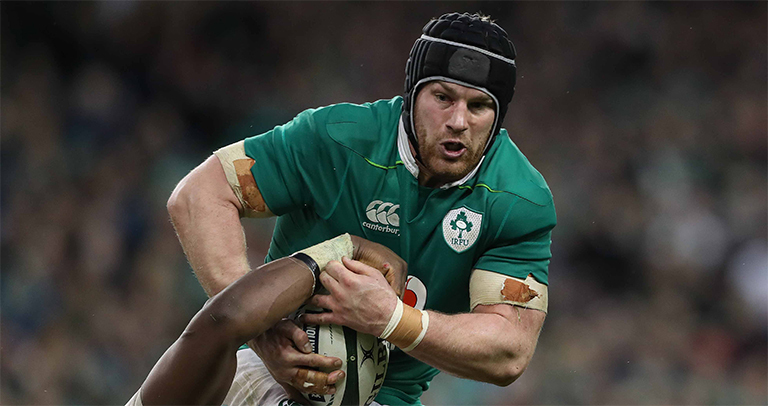 Leinster Rugby have this afternoon confirmed that Seán O’Brien has agreed to join London Irish after the 2019 Rugby World Cup in Japan. 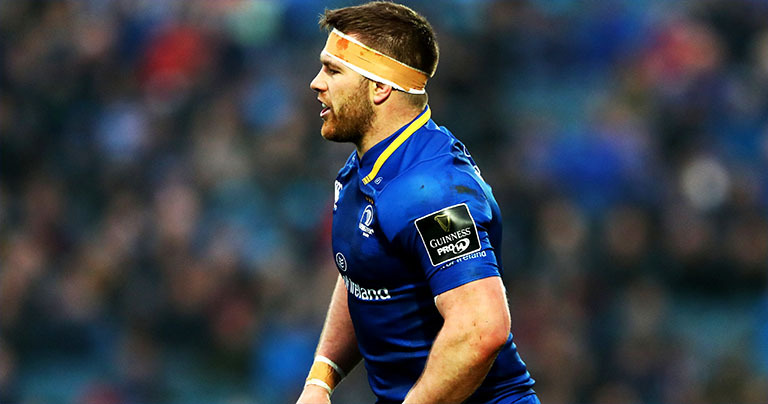 In his time at Leinster he was part of the PRO12 winning squads in 2008, 2013 and 2014 as well as the Guinness PRO14 win last season. He has four Heineken Champions Cup medals, starting in the Heineken Cup Finals of 2011 and 2012, and also a Challenge Cup medal in 2013. 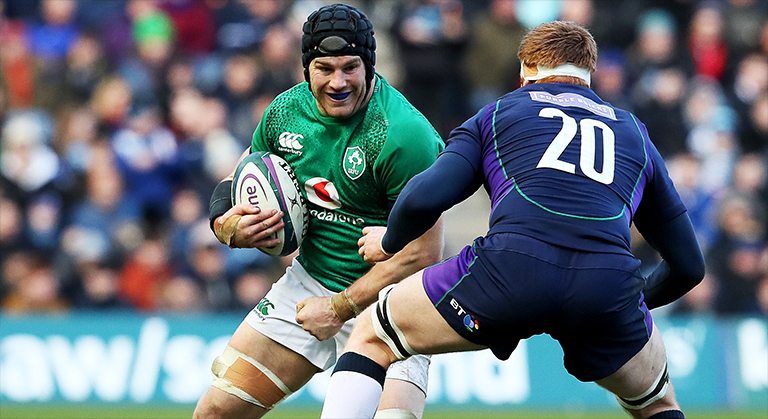 “Seán has been a key driver of Leinster Rugby’s success over the last ten years and played a pivotal role in our four Heineken Cup-winning seasons.